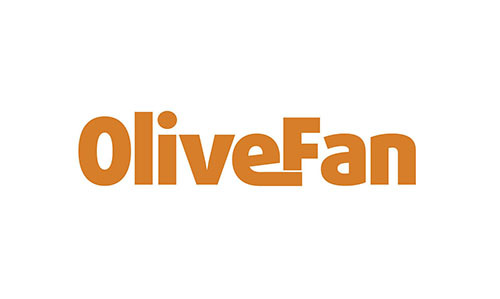 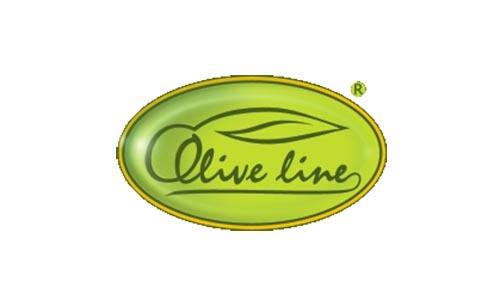 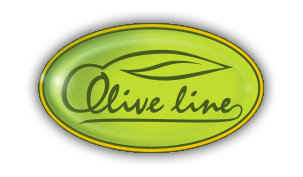 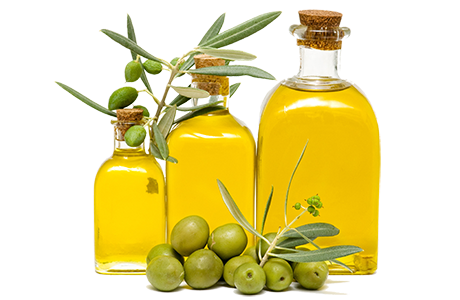 Olive Line International is one of the leading spanish exporters and manufacturers of olive oils and table olives. 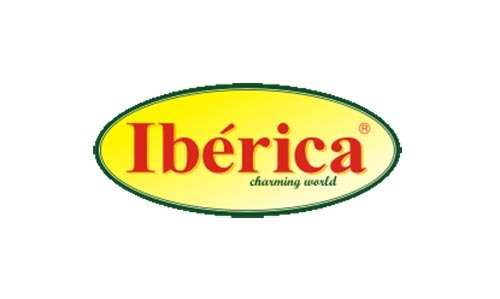 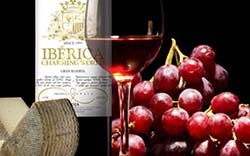 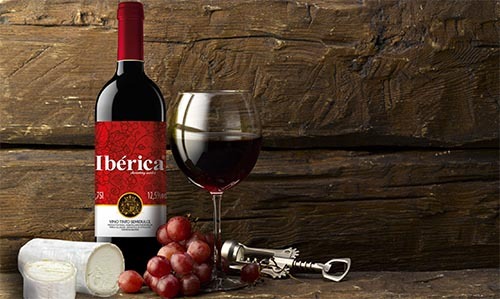 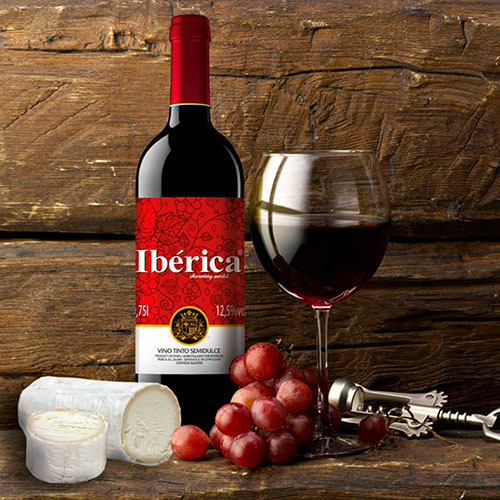 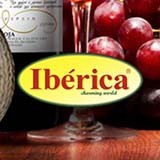 Now you can find red and white spanish wine from Ibérica brand. 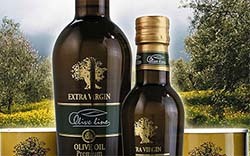 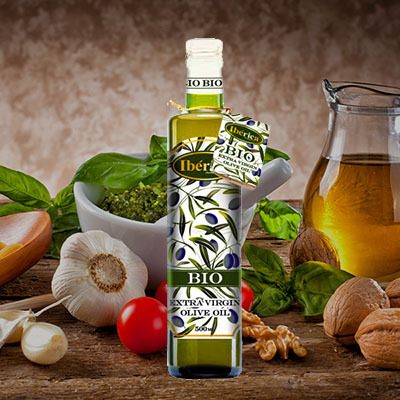 Obtained through cold pressure of olives in biological cultivation area. 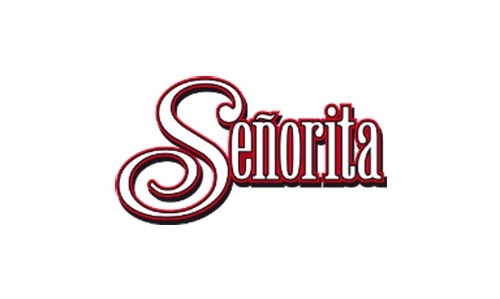 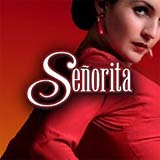 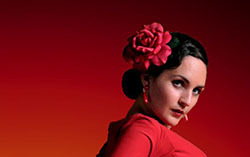 The "Señorita" brand gets a new design for all products. 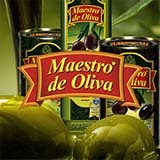 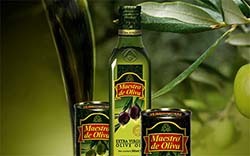 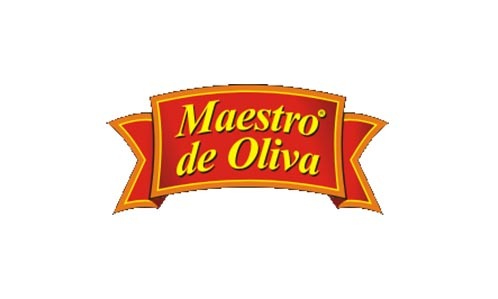 The "Maestro de Oliva" brand gets a new design for all products. 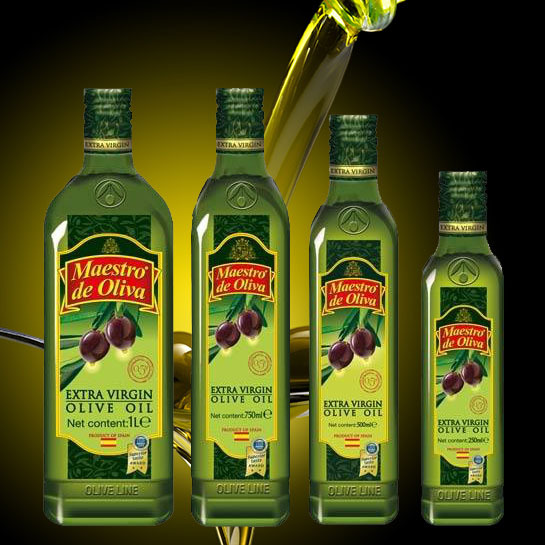 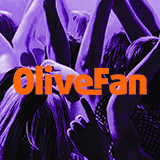 We are one of the biggest olive oil and table olives company in Spain. 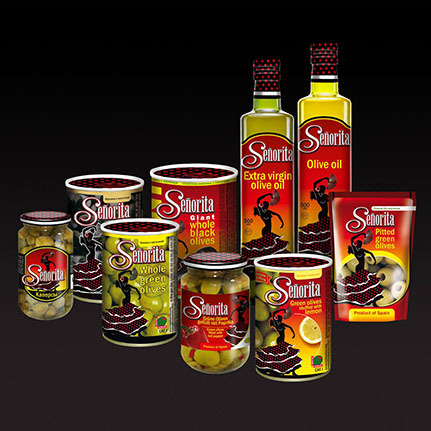 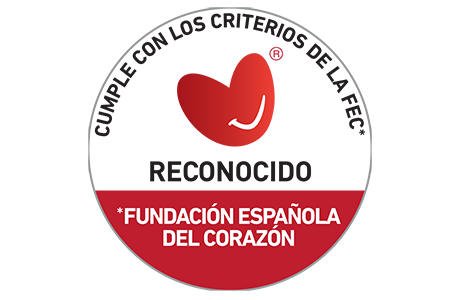 We export to the whole world the best Spanish products. 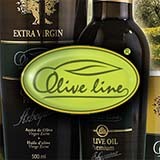 Also we have olive oil cosmetics, tuna, pickles and vinegars. 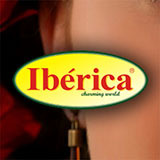 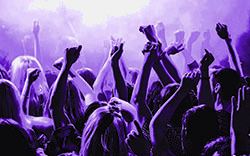 In this Vimeo chanel you can find a lot of our videos.